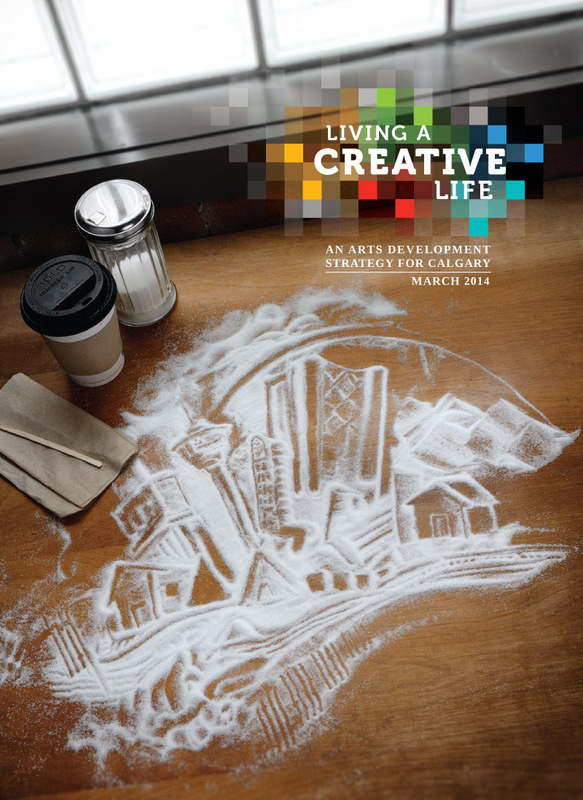 Living a Creative Life is a strategy for Calgary, by Calgarians. Over 1,000 voices have contributed to the arts development strategy outlined here, and we hope that thousands more will join them to undertake the work and realize the outcomes in the years to come. 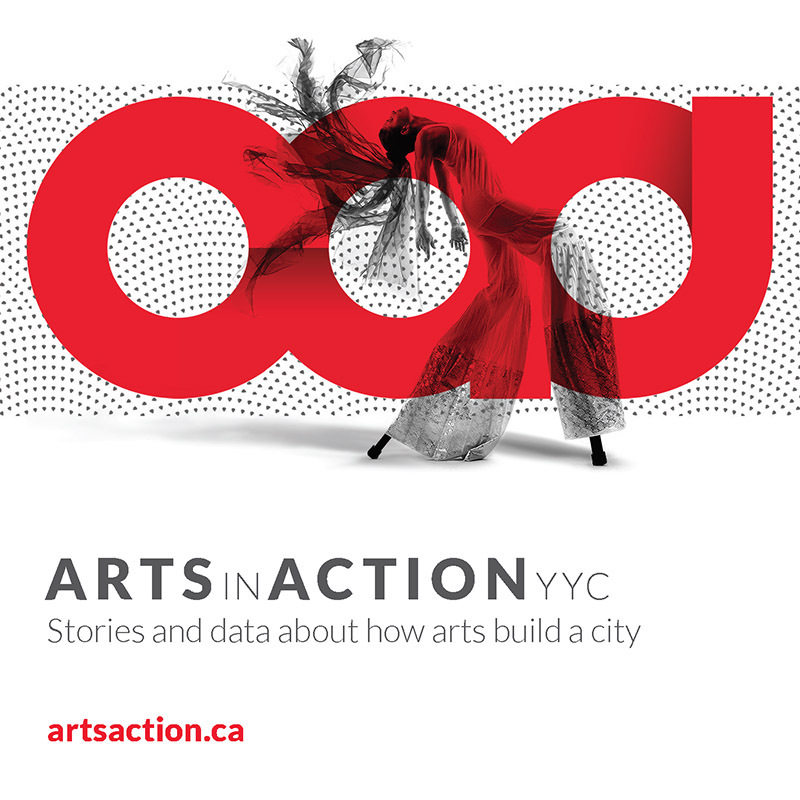 This strategy will touch the lives of all Calgarians, just as the arts are an integral part of our city’s identity and an essential part of our daily lives. We all have some contact with the arts: maybe it’s your favourite band, novel or movie; or a mural you pass on your commute; or maybe it’s watching your child perform in a play or take dance classes. Arts experiences enliven our communities, cultivate creative skills in our children and ourselves, and showcase the courage and talent of some of Canada’s finest artists. 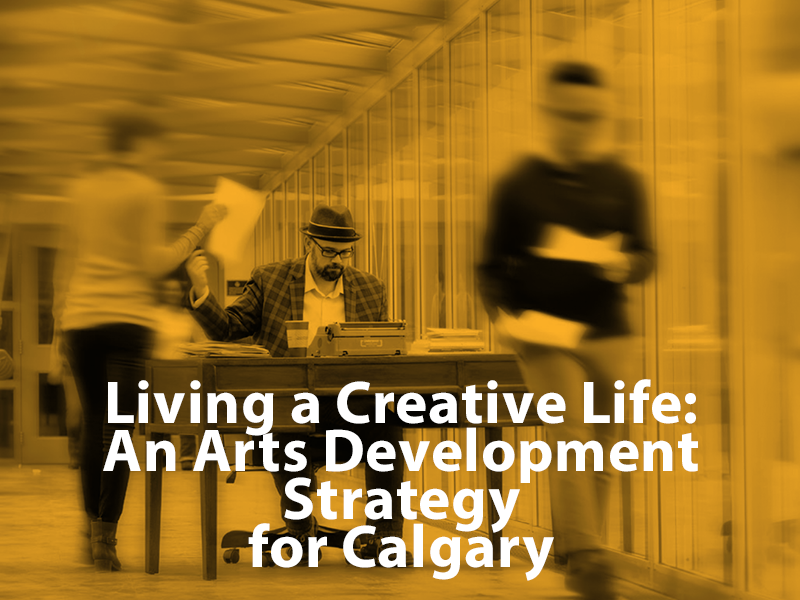 Whether you work in Calgary’s arts sector or simply desire to live in a city that radiates creative energy and has arts opportunities for all, we hope that you can see yourself reflected somewhere in this strategy. Its scope is large and seeks to include the work of professional artists along with the everyday experiences of citizens. This is Calgary’s strategy. It was created for Calgarians, and will be enacted by Calgarians. This is your strategy, reflecting the type of city that hundreds of your fellow citizens spoke in favour of. We invite you to be part of the movement, and encourage all of you to live a creative life.